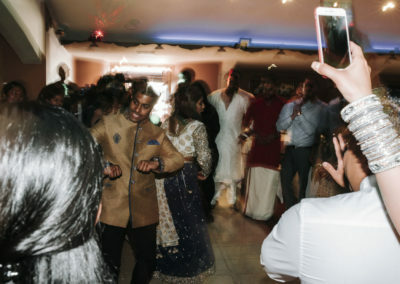 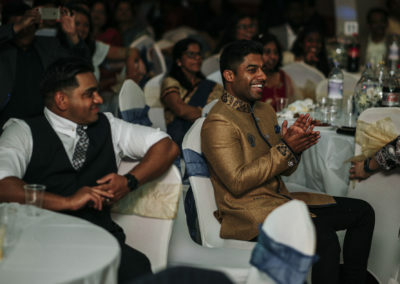 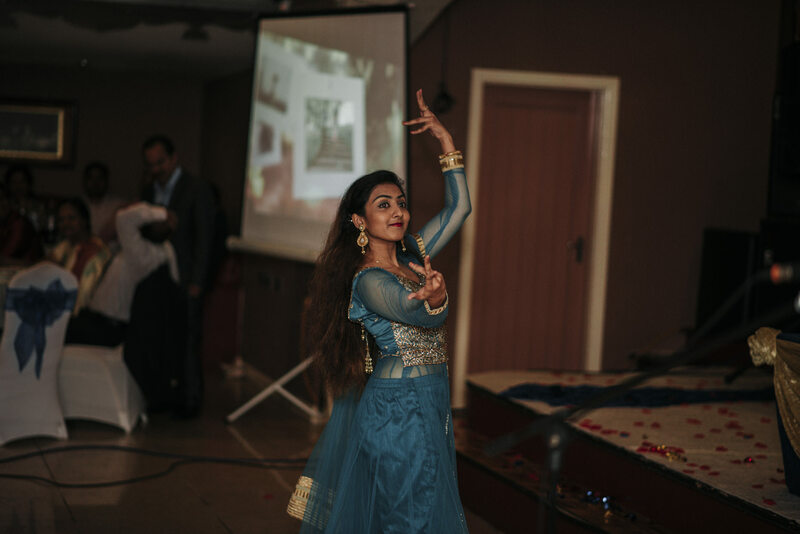 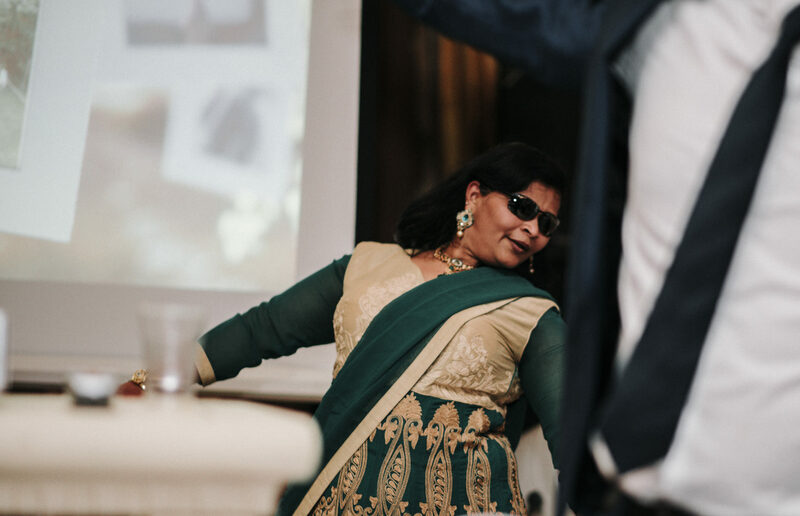 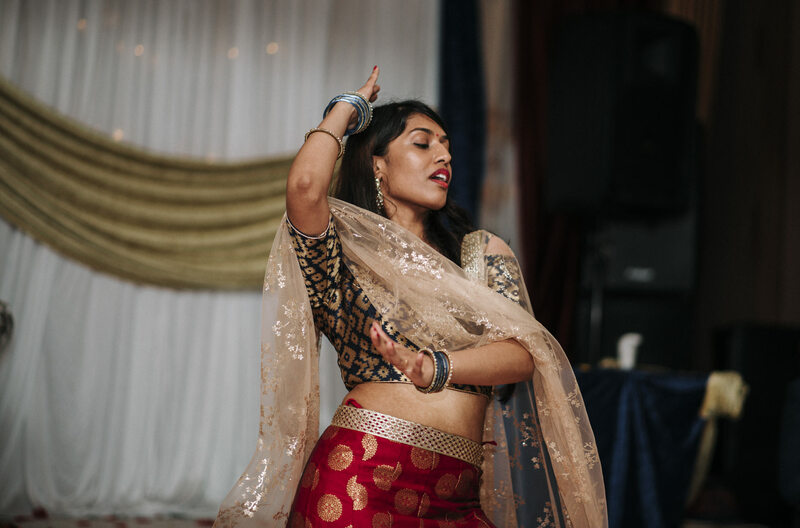 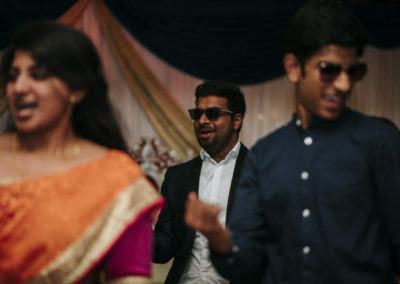 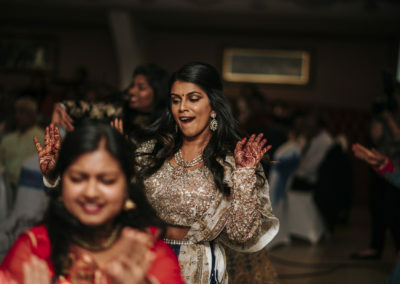 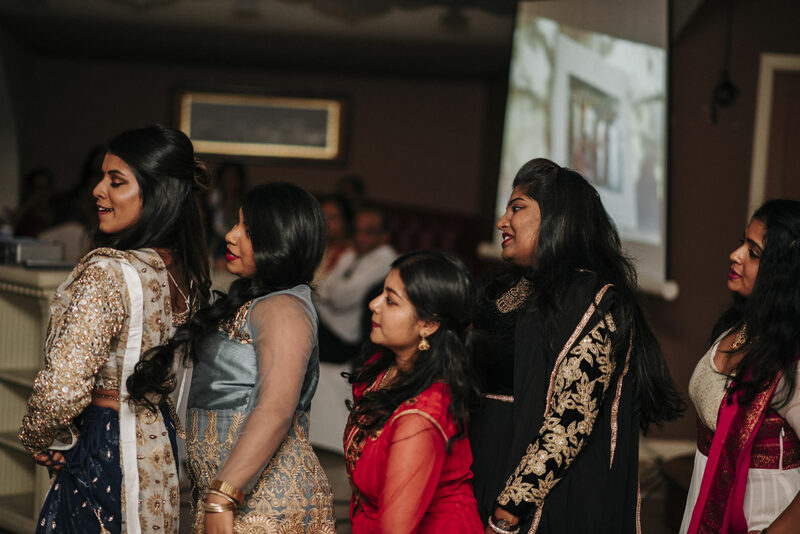 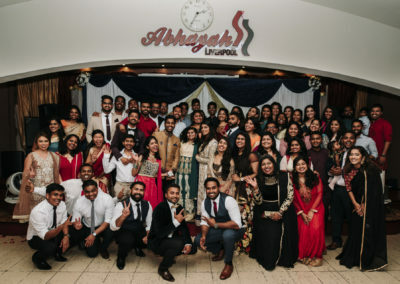 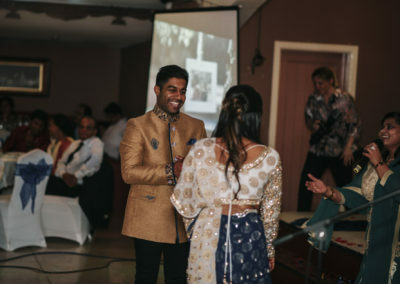 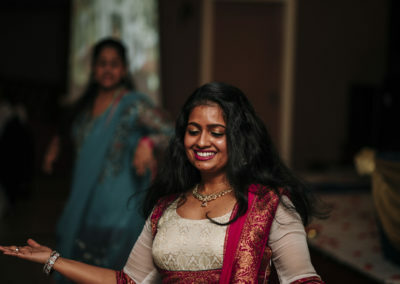 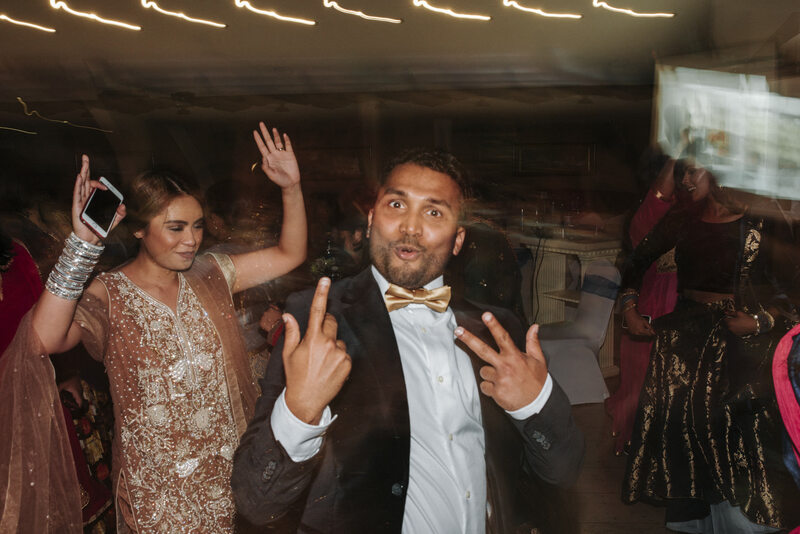 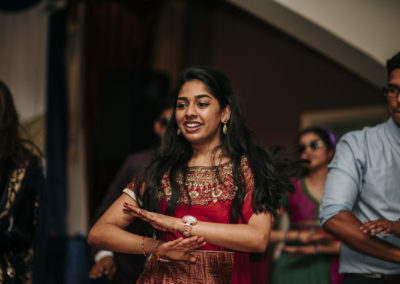 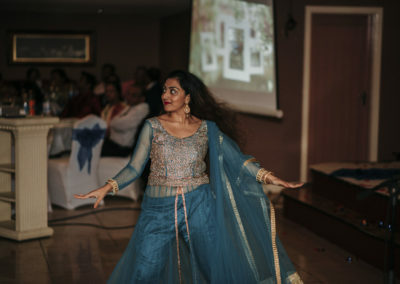 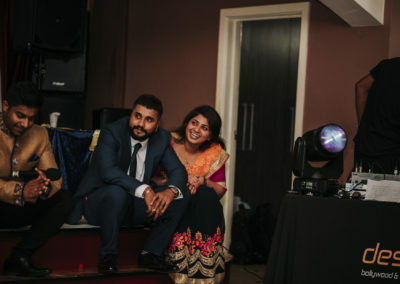 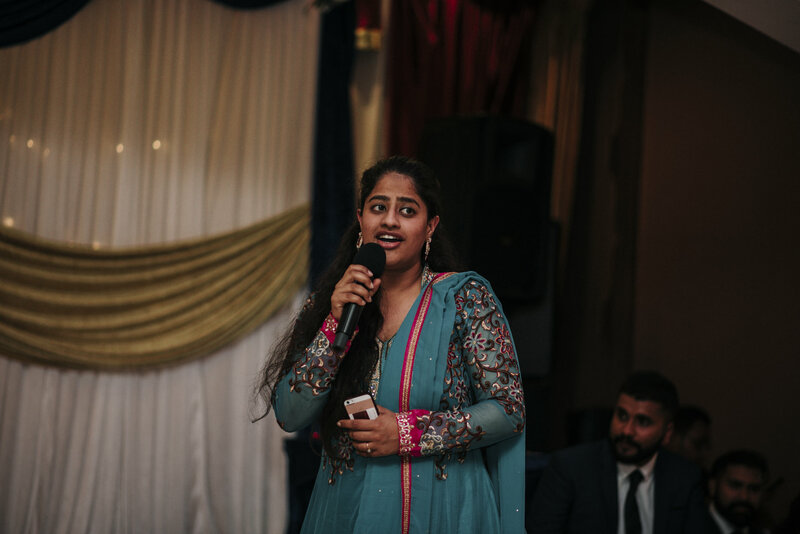 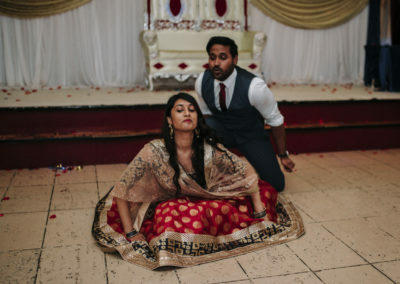 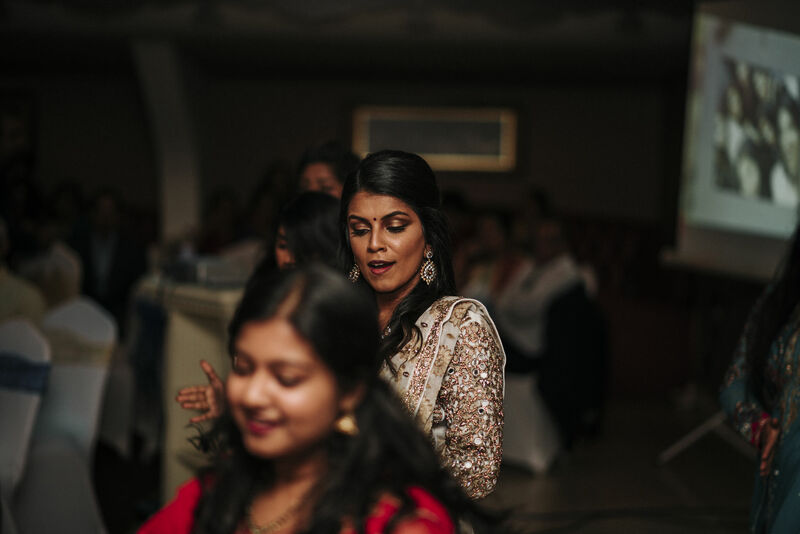 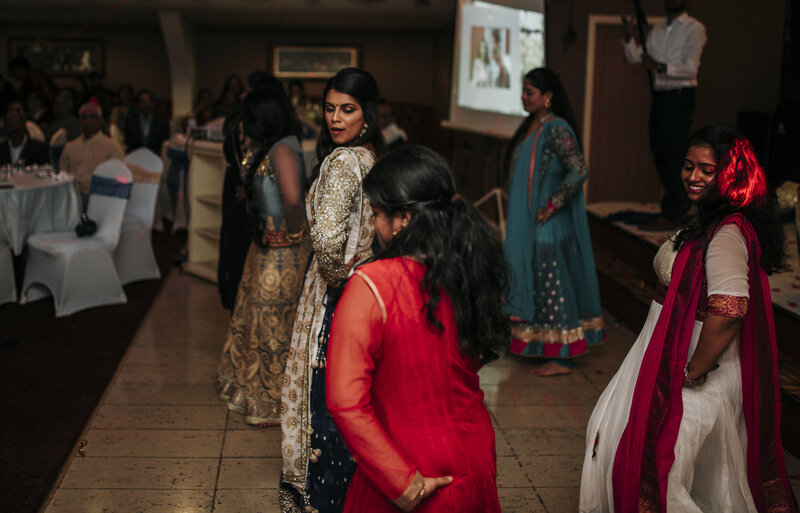 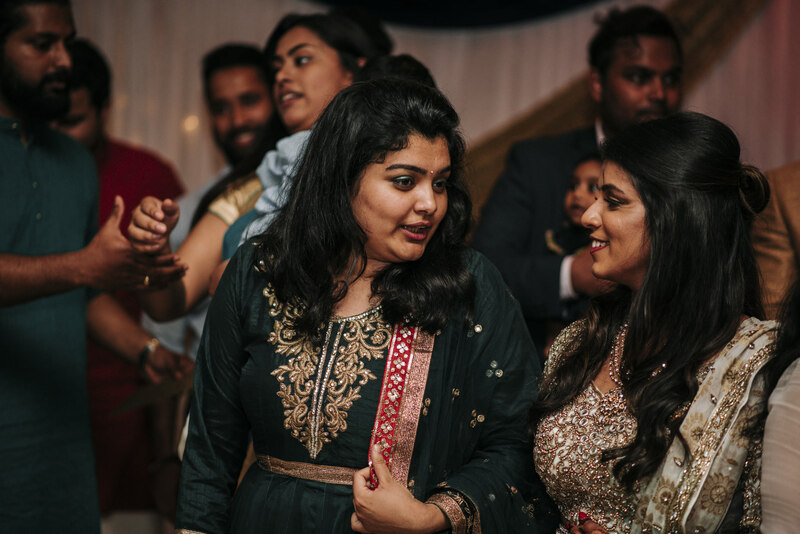 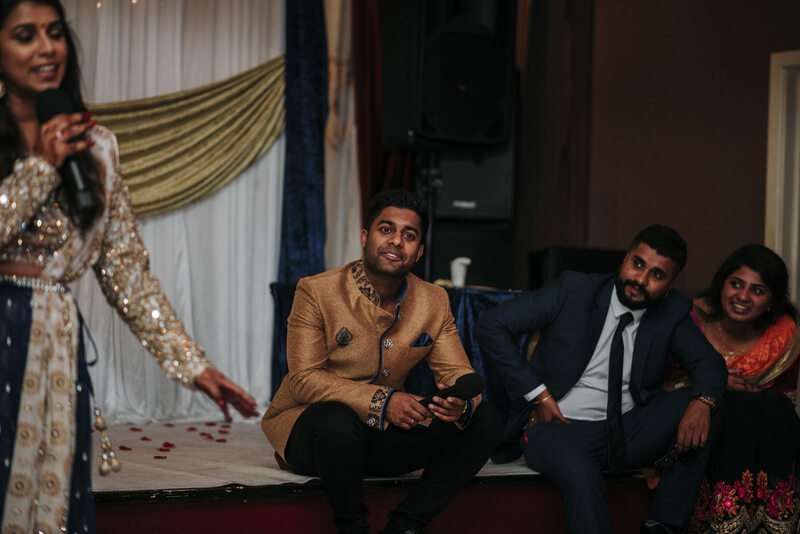 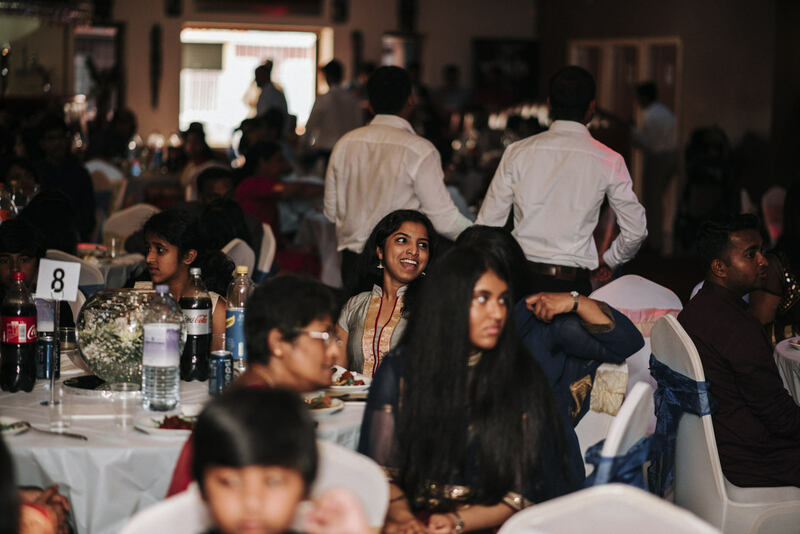 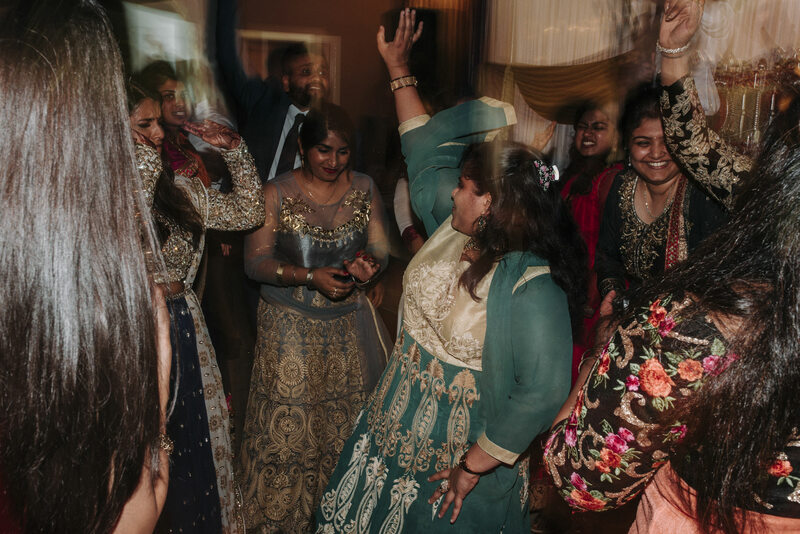 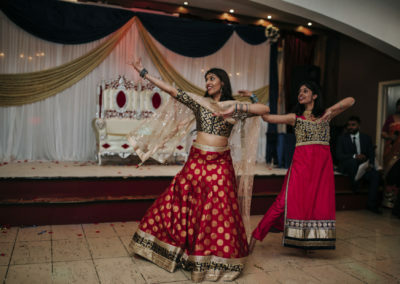 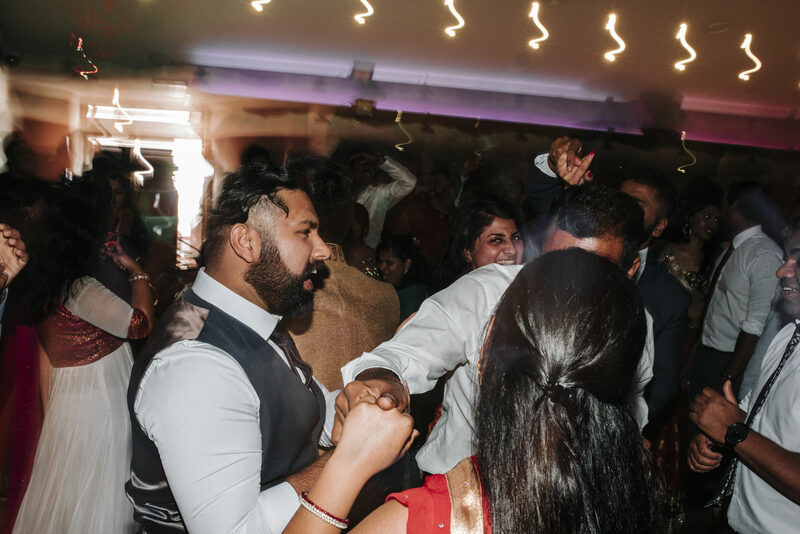 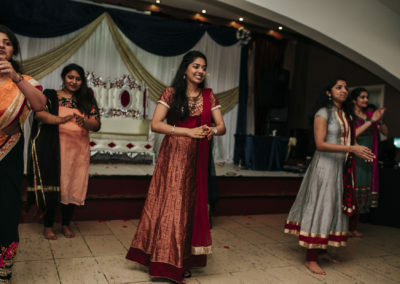 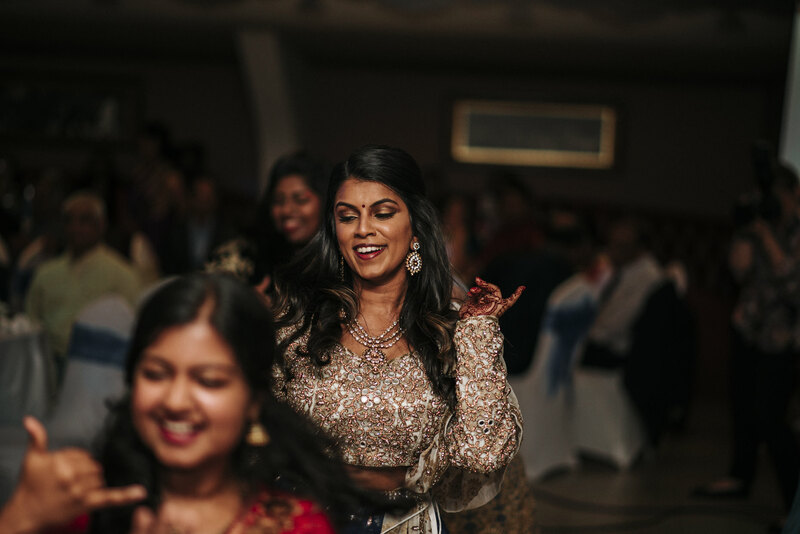 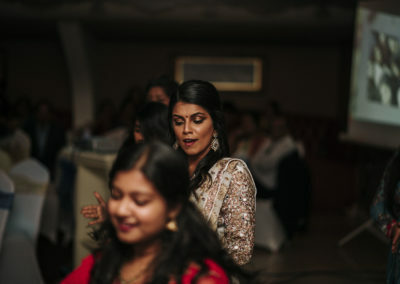 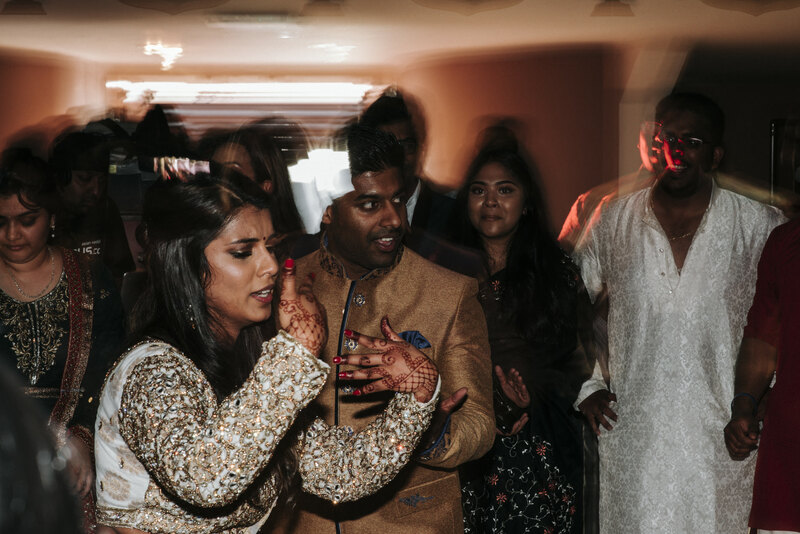 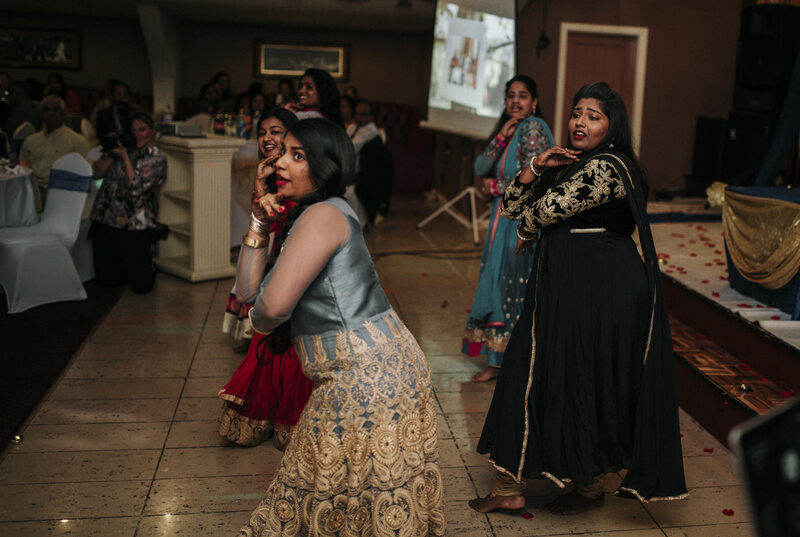 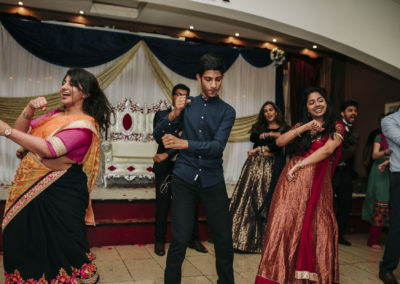 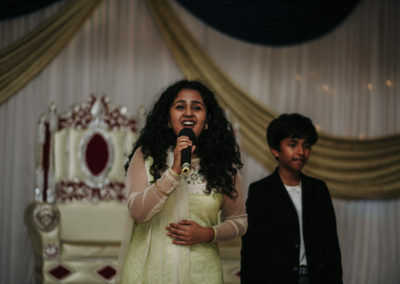 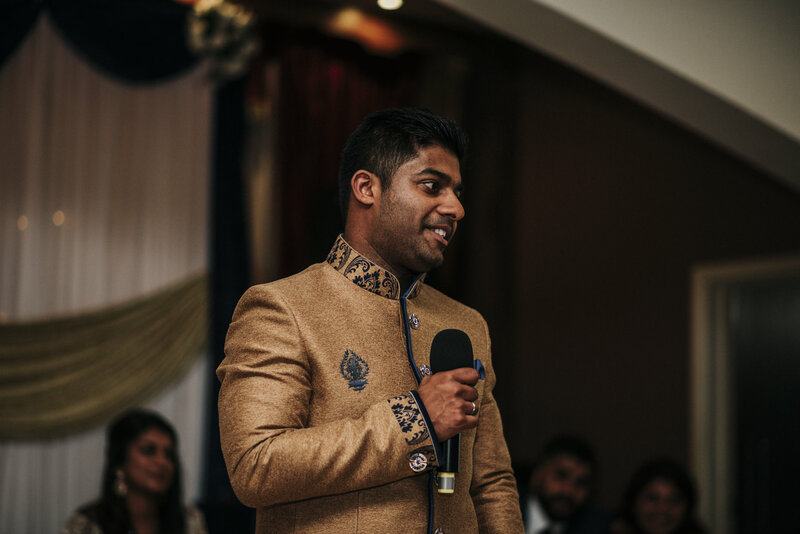 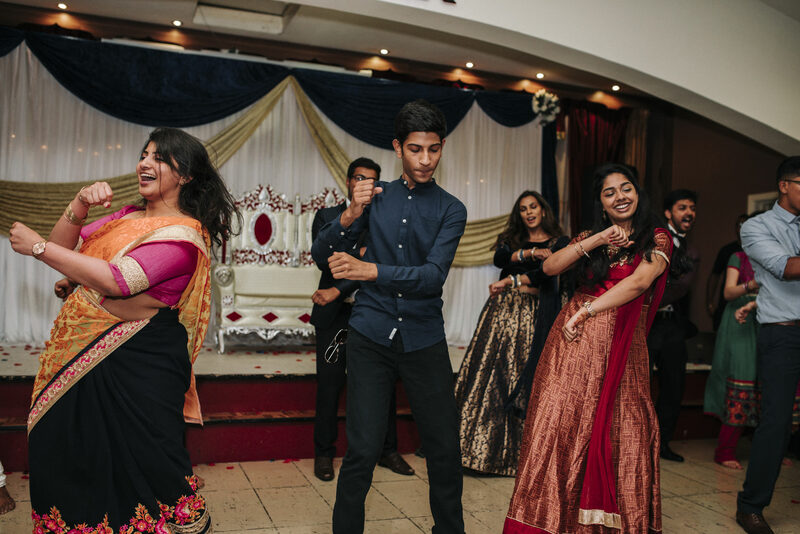 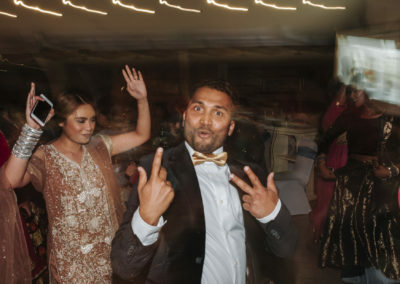 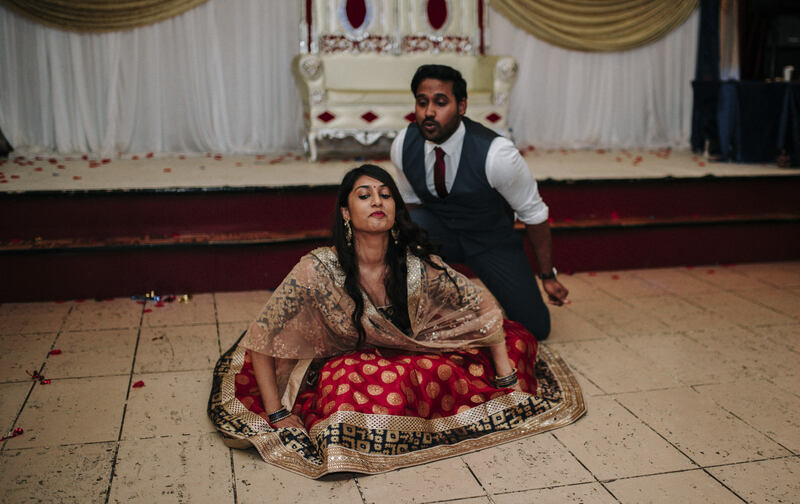 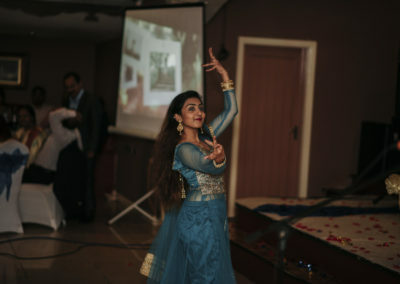 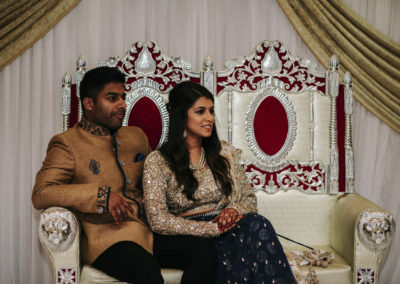 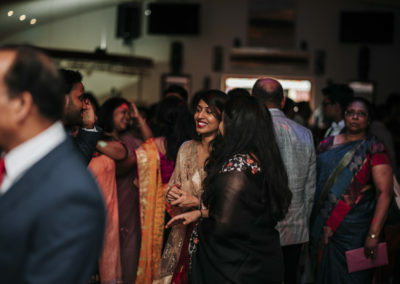 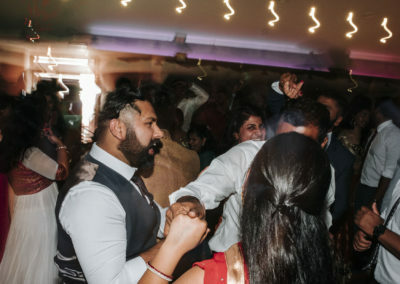 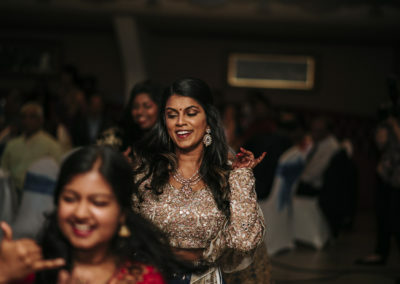 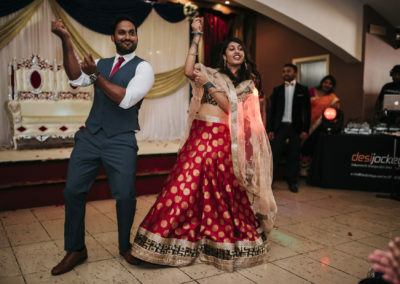 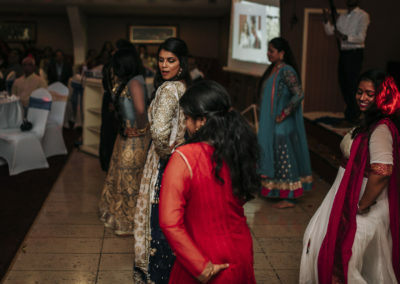 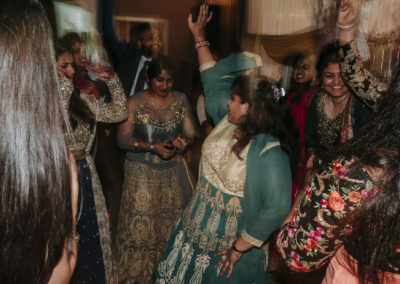 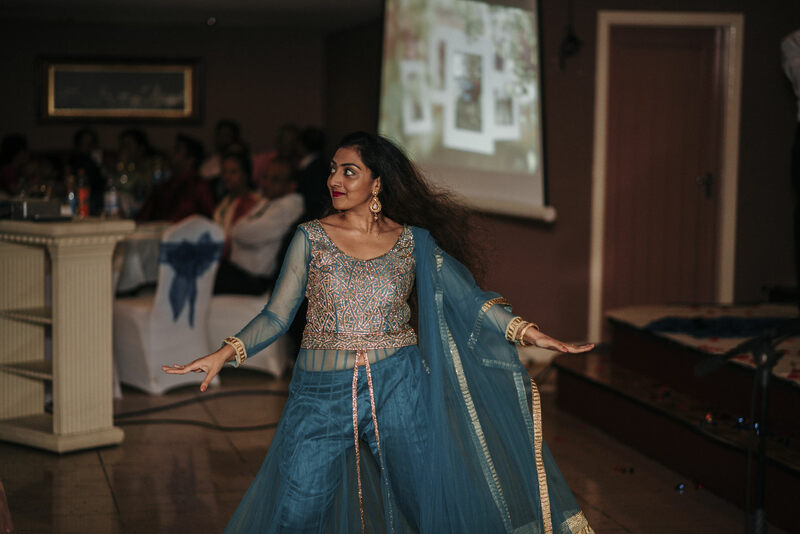 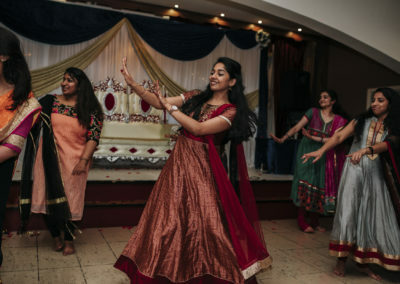 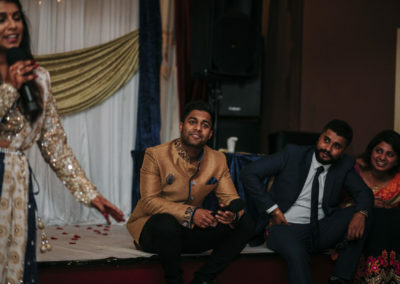 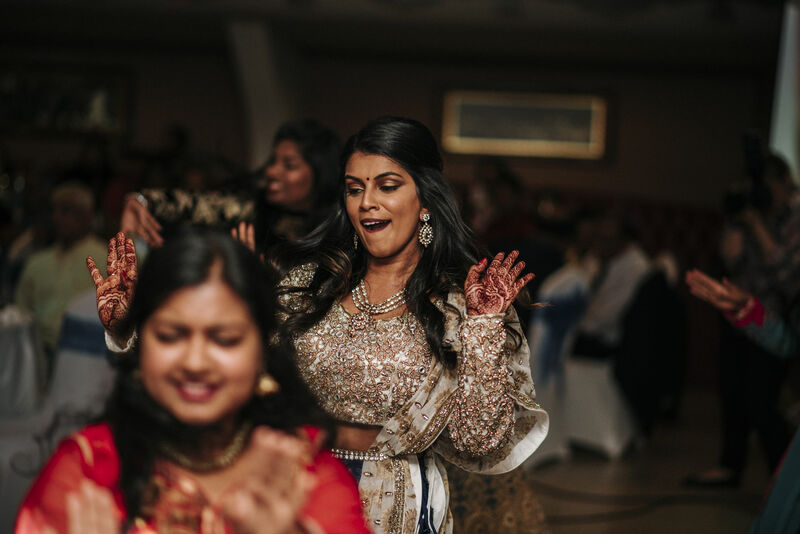 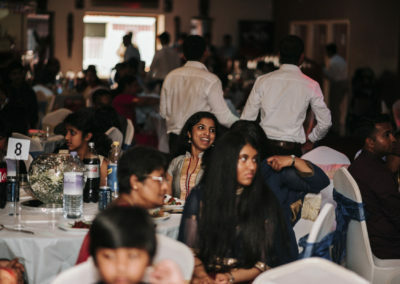 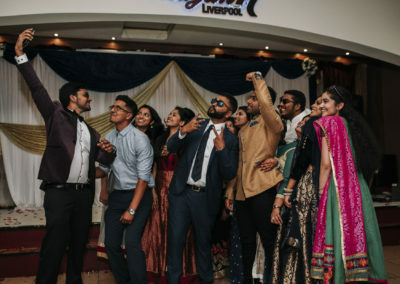 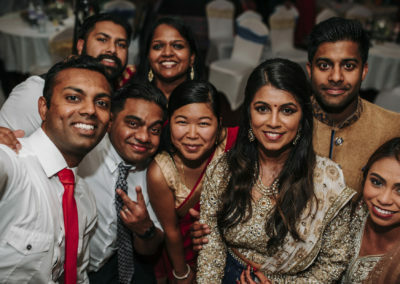 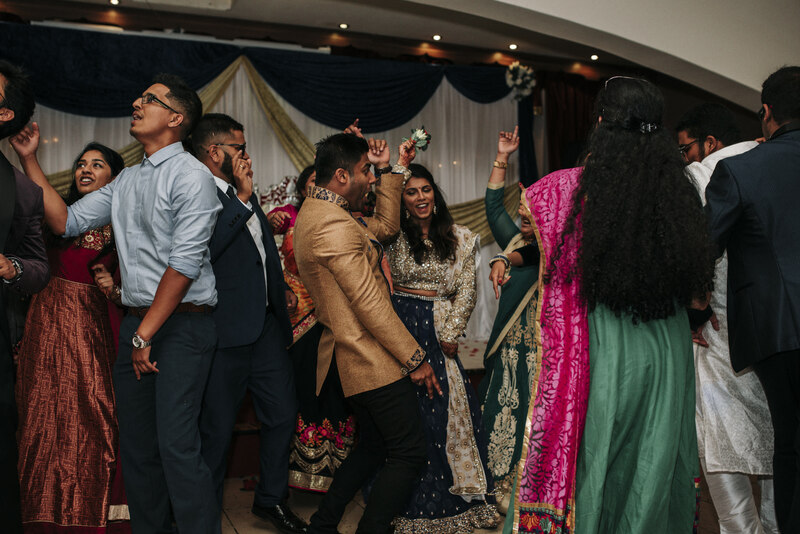 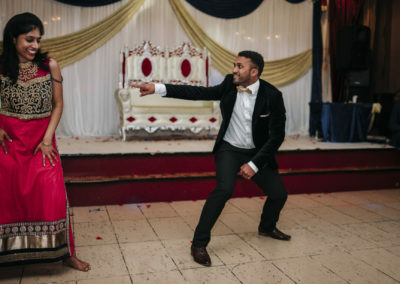 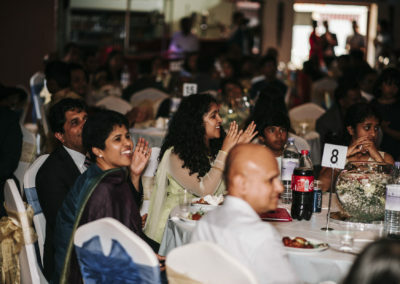 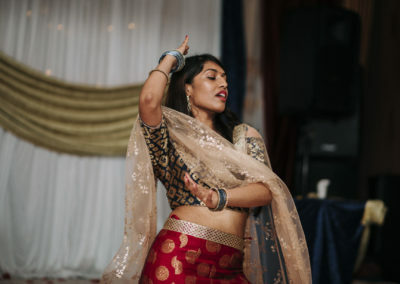 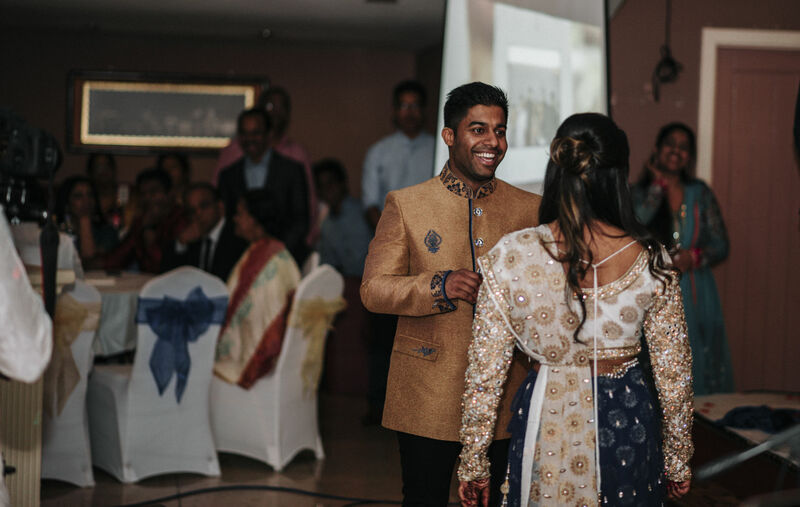 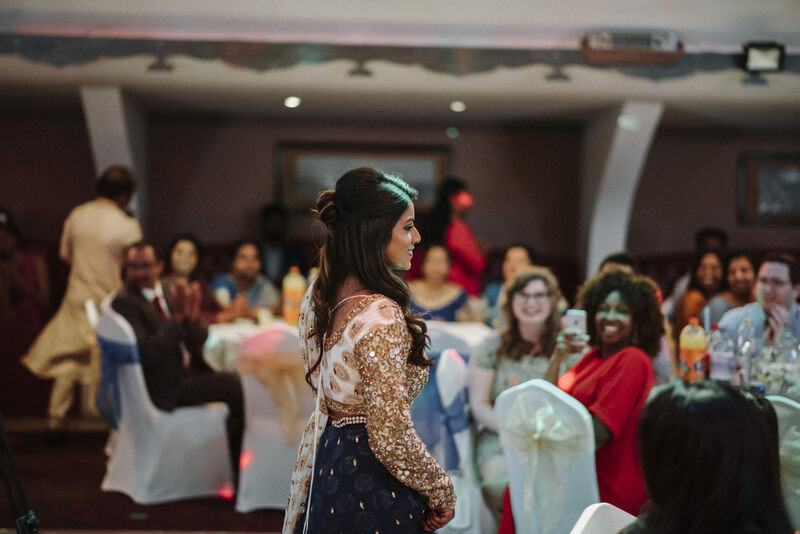 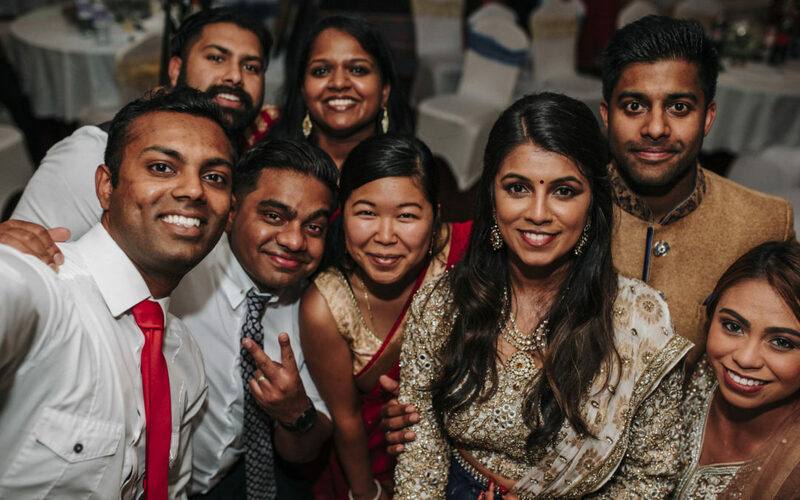 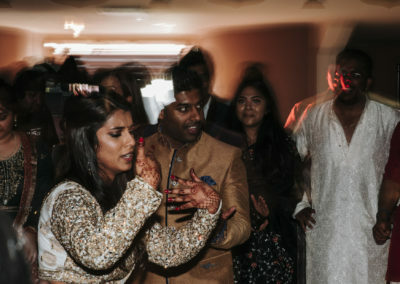 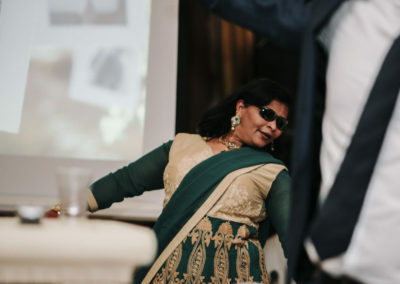 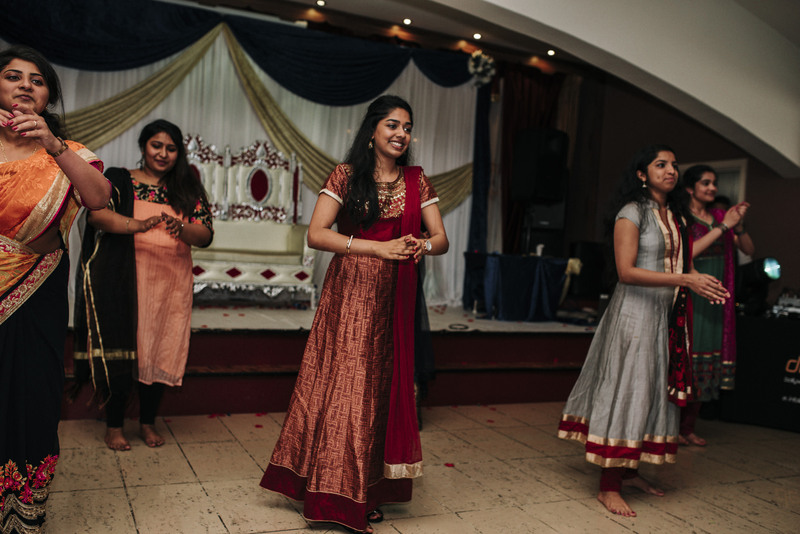 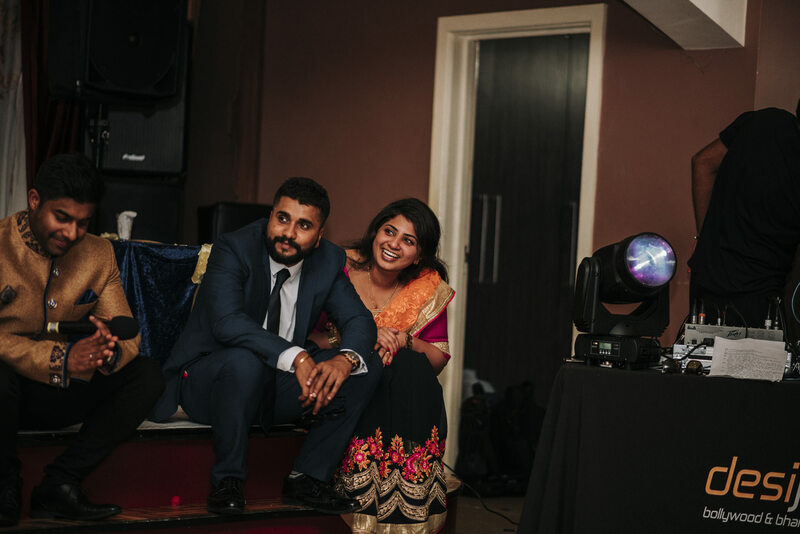 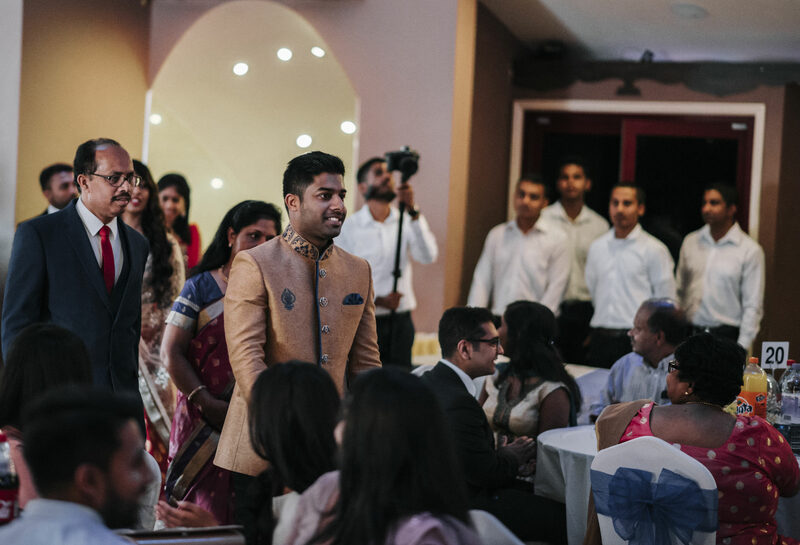 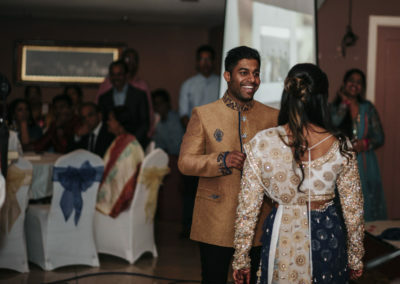 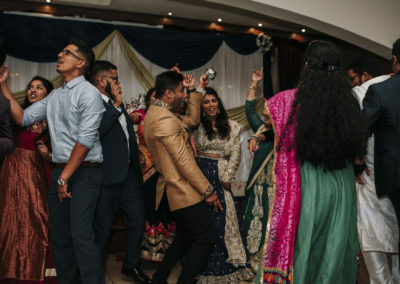 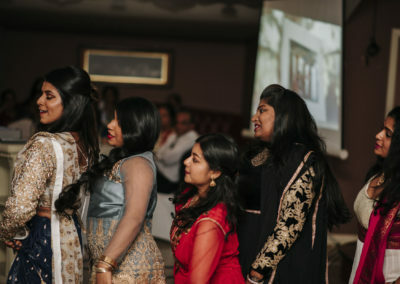 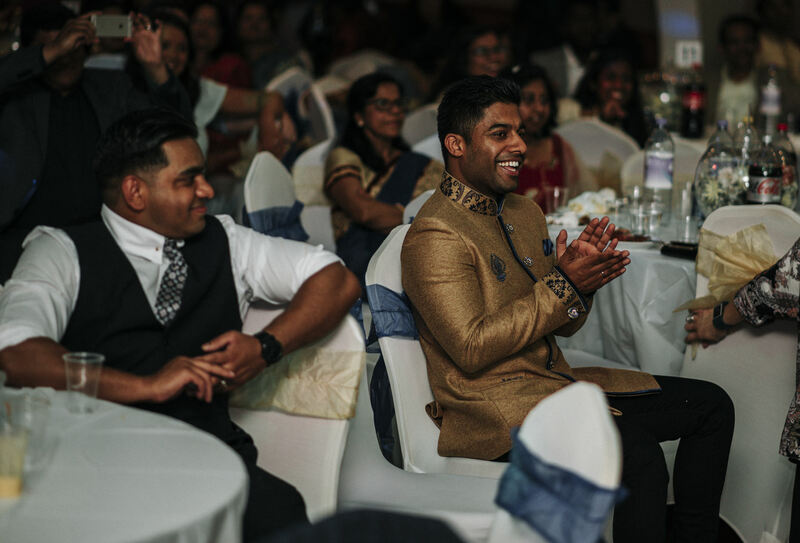 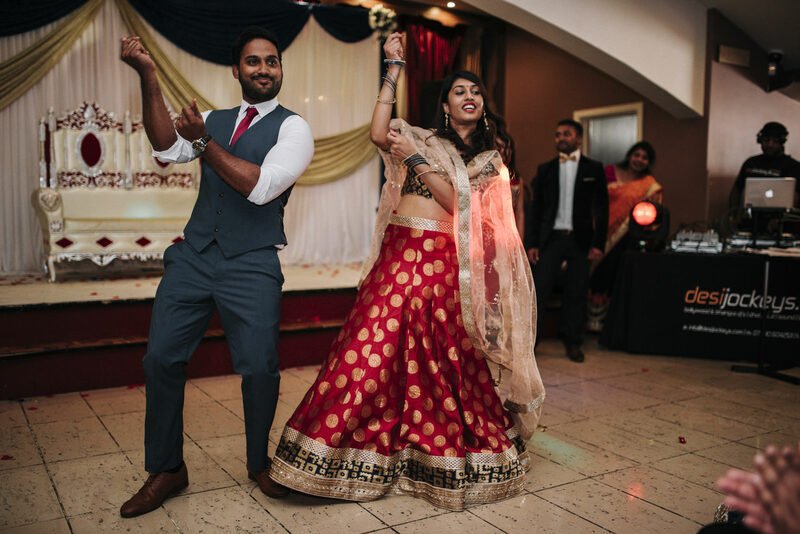 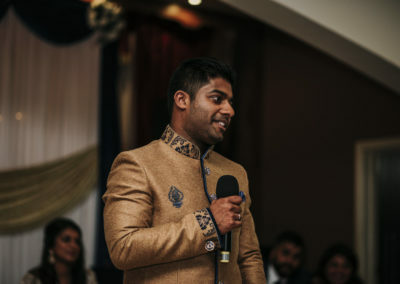 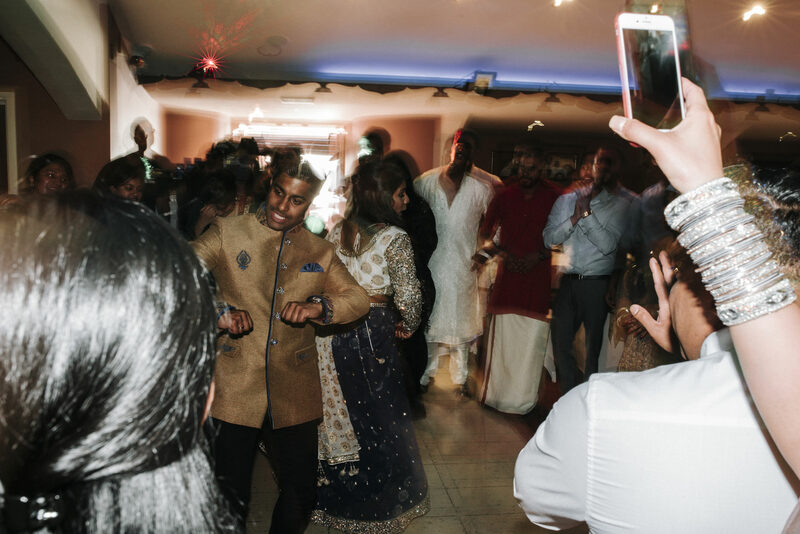 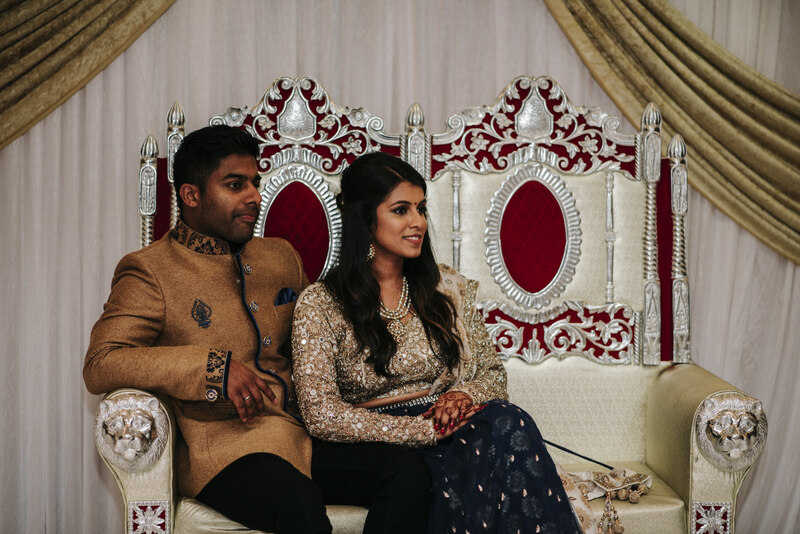 This Indian engagment party was awesome! 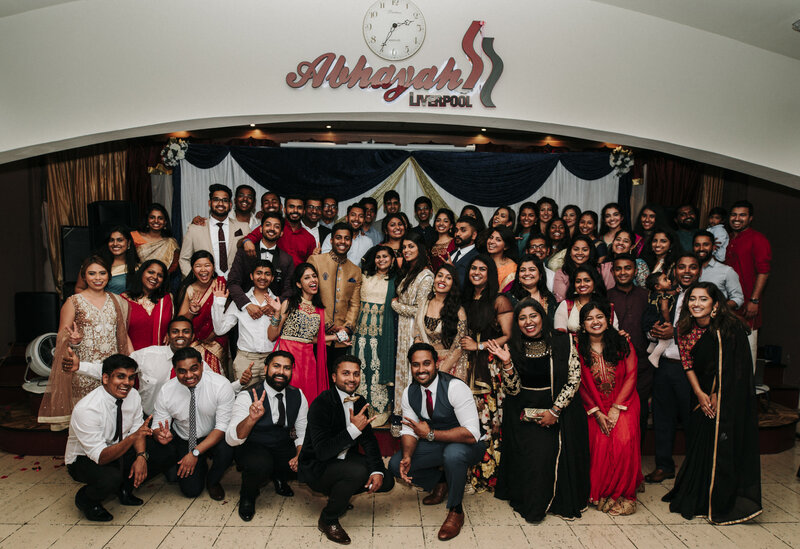 It was held at the wonderful Abhayah Liverpool in Old Swan. 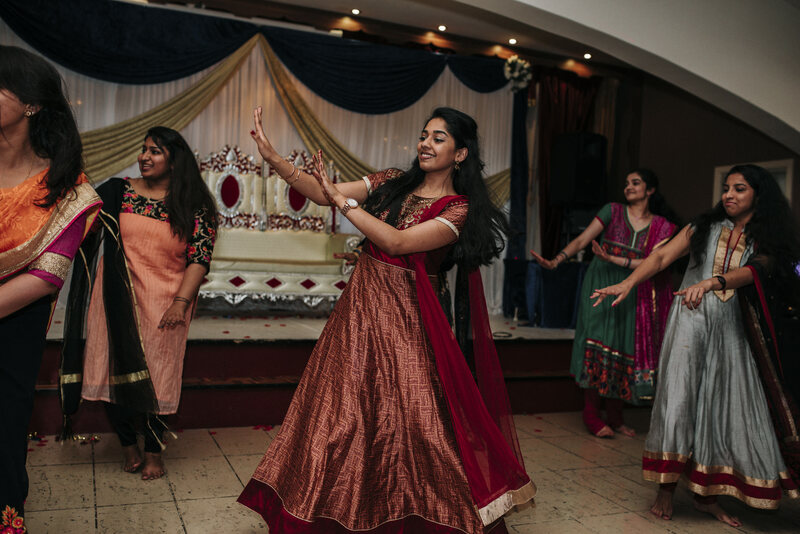 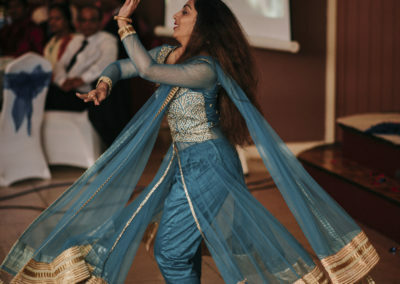 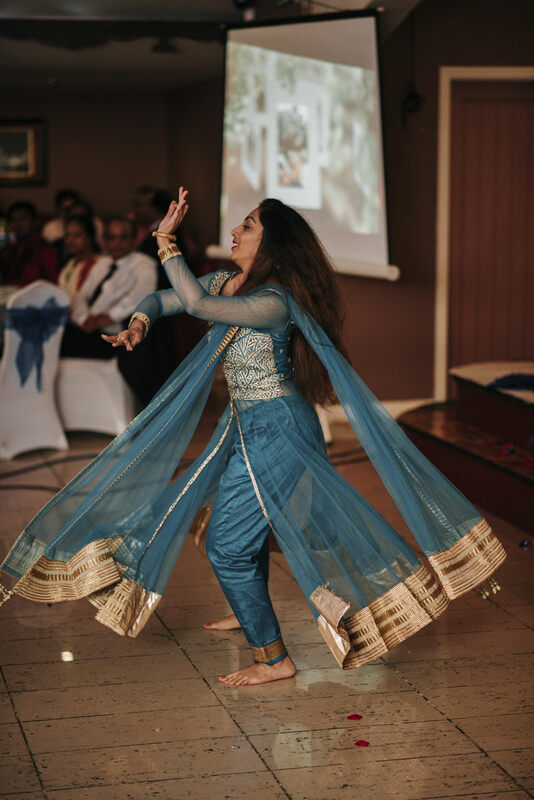 Aby and Anjali’s party had it all, traditional dances, songs, amazing food and the guests wore beautiful traditional outfits full of amazing colours. Aby and Anjali, you looked stunning! 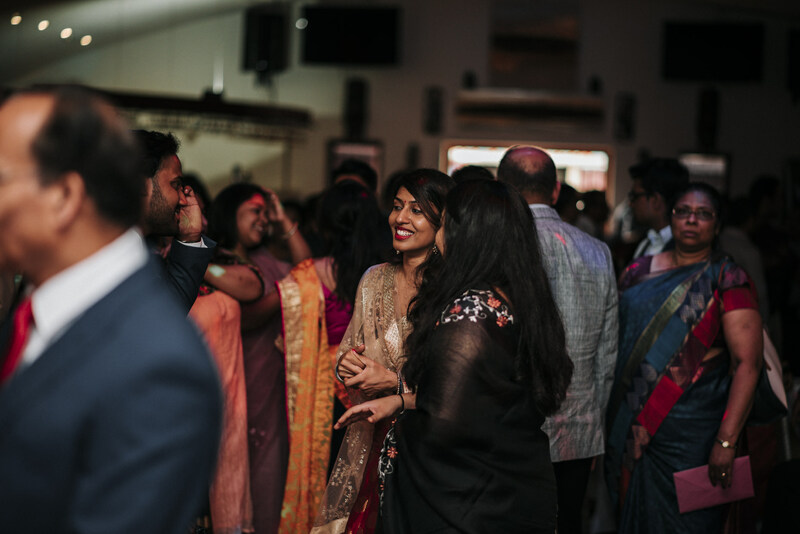 Thanks for inviting me along to shoot your day. 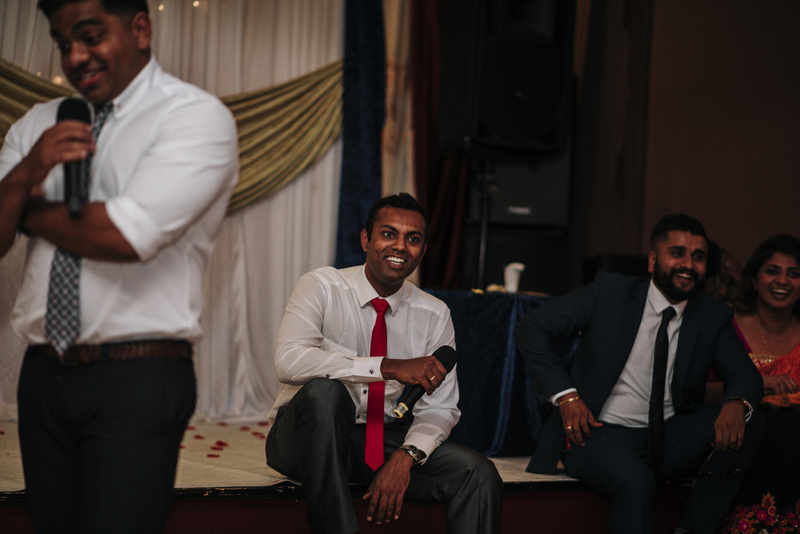 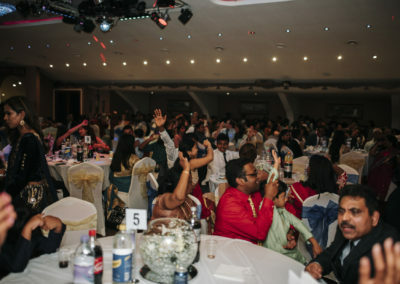 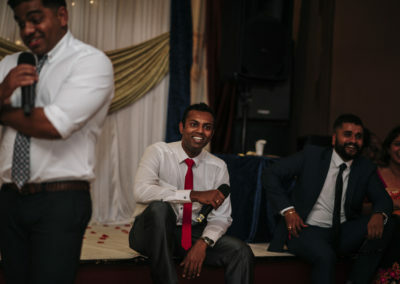 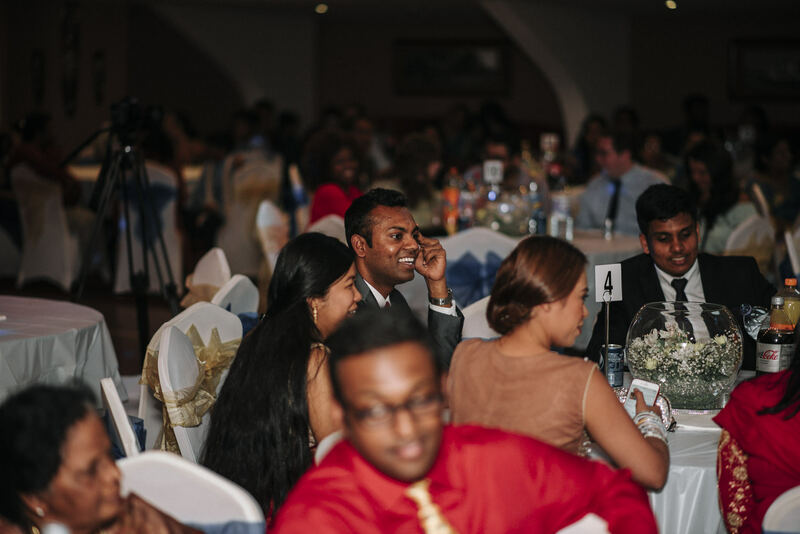 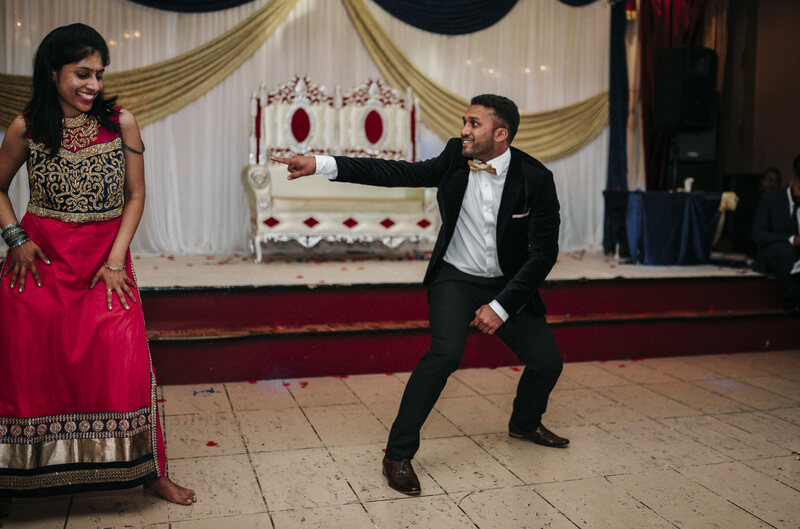 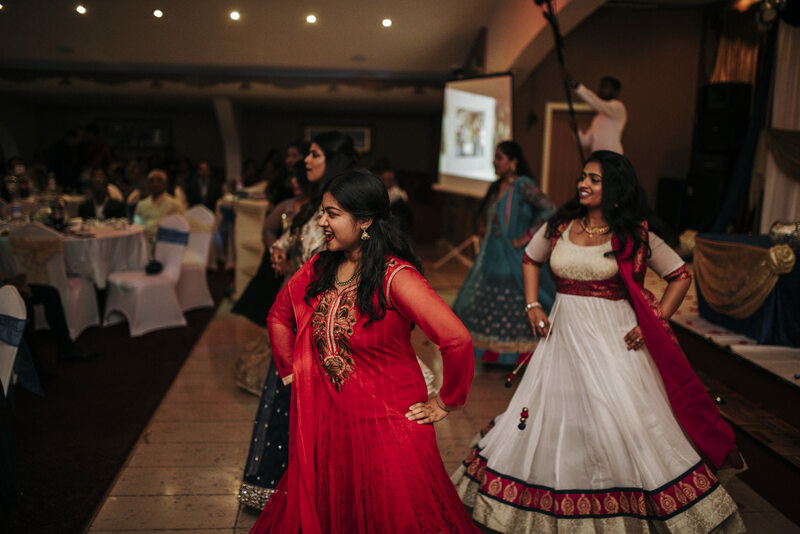 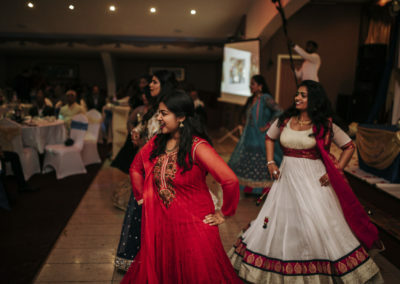 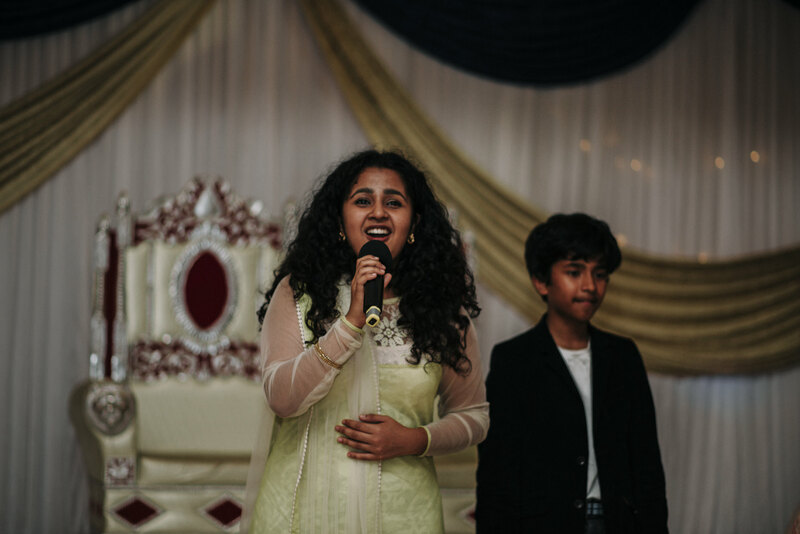 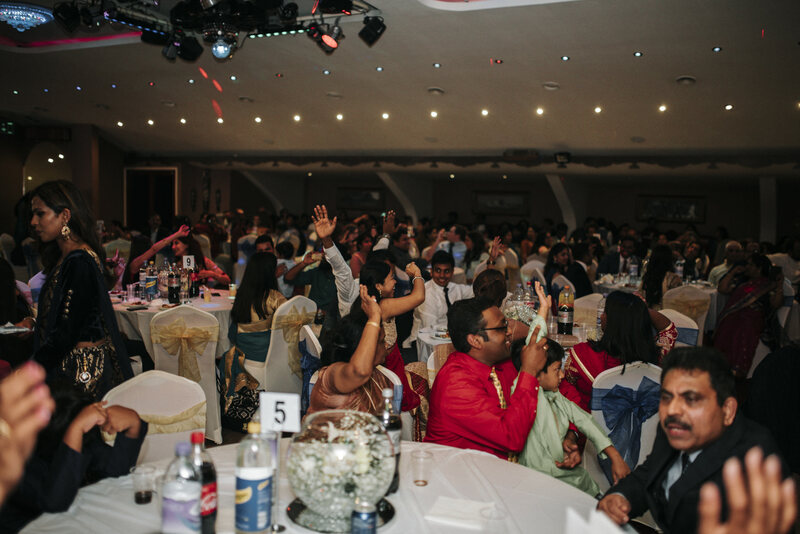 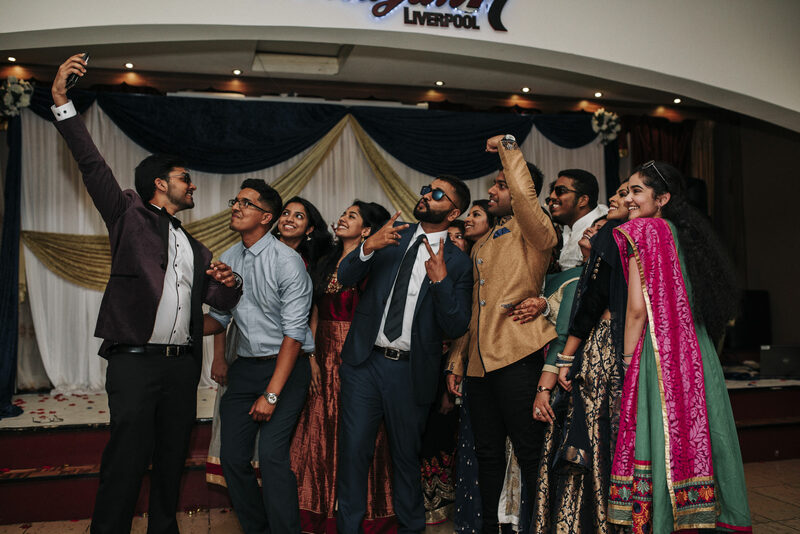 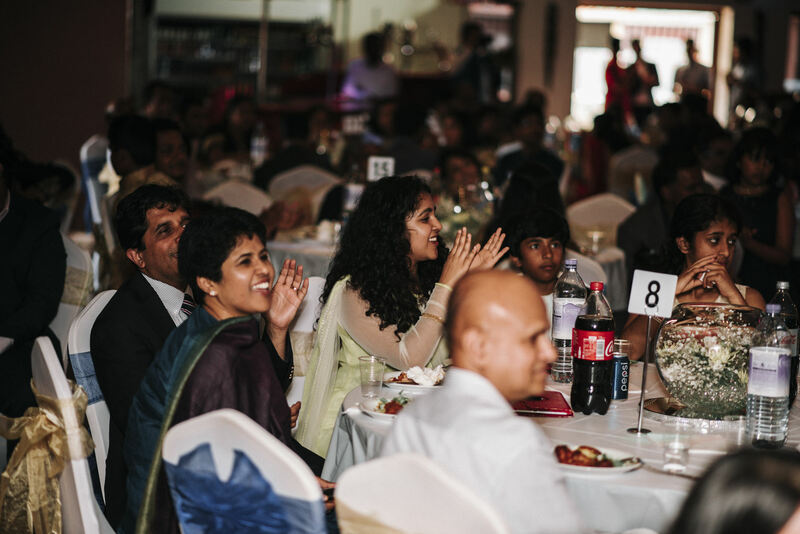 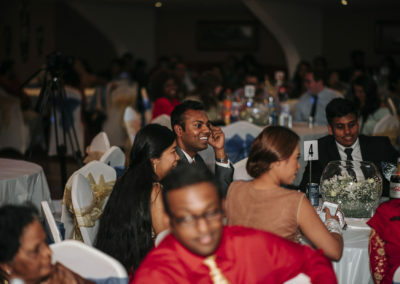 If you’re thinking of having a Abhayah Liverpool wedding or party please get in touch, I’d love to shoot it!